The above 5 players would fail to qualify via the point system. The above 6 players would fall short of making the team via the Rolex Rankings. That is a very different look from the 2011 team. 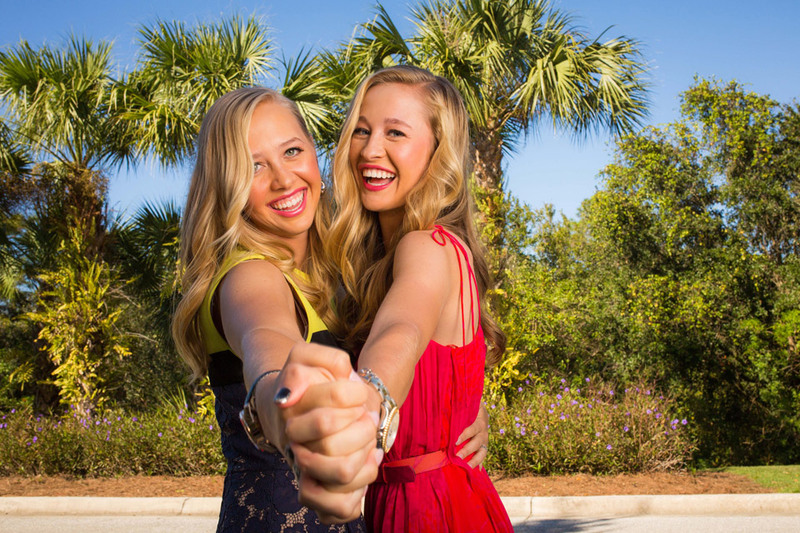 Thompson, Korda, and Salas would be Solheim Cup rookies. Now is where it gets even more interesting. Captain Meg Mallon will have to choose 2 players to add to the team. 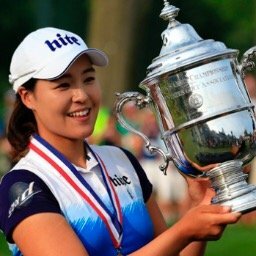 In a Golf Channel interview earlier in the season, she seemed to make it clear that with at least 3 rookies already on the team, she would be leaning towards experienced veterans. Here is my thinking on who the picks should be: I disagree that her picks have to be experienced players. What experienced players are playing well and deserve to be picked? With Stacy, Paula, Cristie, Angela, Morgan, and the Brittany's on the team, it already has plenty of veterans with Solheim experience. I say just pick the players that are playing well. 1- Pick Gerina Piller. This is a no-brainer! Gerina already has a top 5, two top tens, and 5 top 20 finishes this year. Her massive length off the tee would serve the U.S. well. 2- The second pick is much more difficult, as no other player has really stepped up. 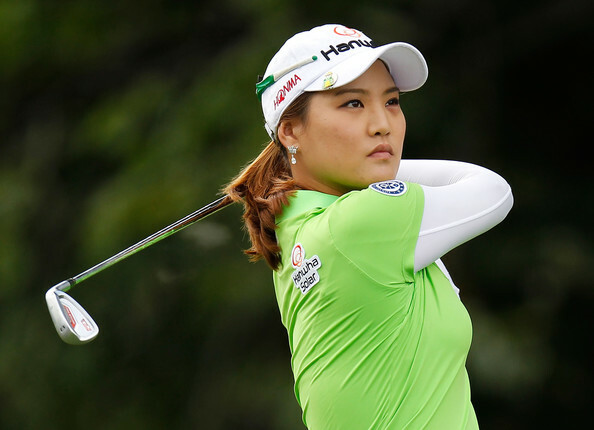 Cristina Kim has proven to be a leader, but has not played well for a number of years now. Michelle Wie, with two top tens last month does deserve some consideration, but I would take Jennifer Johnson as my second pick. Jennifer, although she hasn't played great as of late, broke through for her first victory this year and has contended a couple of other times. To sum this up: Gone from the 2011 team would be Vicki Hurst, Christina Kim, Julie Inkster, Ryann O'Toole, and Michelle Wie. They would be replaced by Lexi Thompson, Jessica Korda, Lizette Salas, Gerina Piller, and Jennifer Johnson. I agree with you 100%. Based on performance, Michelle Wie is the odd man out. Meg Mallon will have a lot of pressure from GC and sponsors like Nike to put Michelle Wie on the Solheim Cup team. I know they want experience but two years ago she was playing much better golf and still went 1-3. 2009 seems like a long time ago. There is still time to make a move but it better be soon. With few Americans winning on the LPGA, how do you not take Jennifer Johnson, one of the few Americans who have won this year. 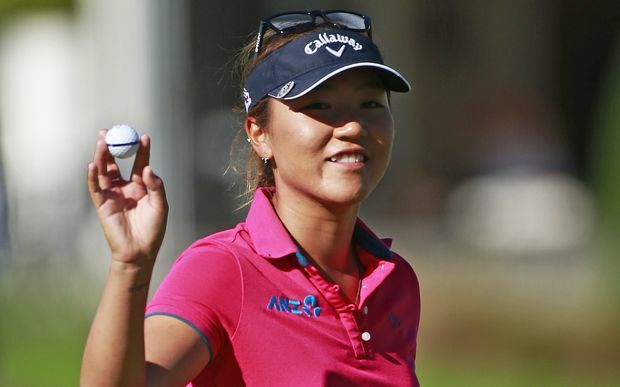 She has a few more Solheim Cup points (153.5-151.5) and she is 28 spots above Michelle Wie in the Rolex rankings. For the final Captain's pick, based on performance, I'd go with Gerina Piller. Wie has the slim lead in Solheim Cup points (151.5-150) but Piller has four top-ten finishes this year to MW's two. Whatever bump Michelle had from the Wegman's 9th place finish she lost with her poor play and failure to finish her round at the USWO. I know she was disappointed with her +11 play but Se Ri Pak was +15 and she was professional enough to drag herself out of bed at 0430 and finish her round. It's nice to know that Stacy Lewis and Paula Creamer is on the list. 2013 Solheim Cup will be very exciting! I just hope that by this time, Michelle Wie could get in!